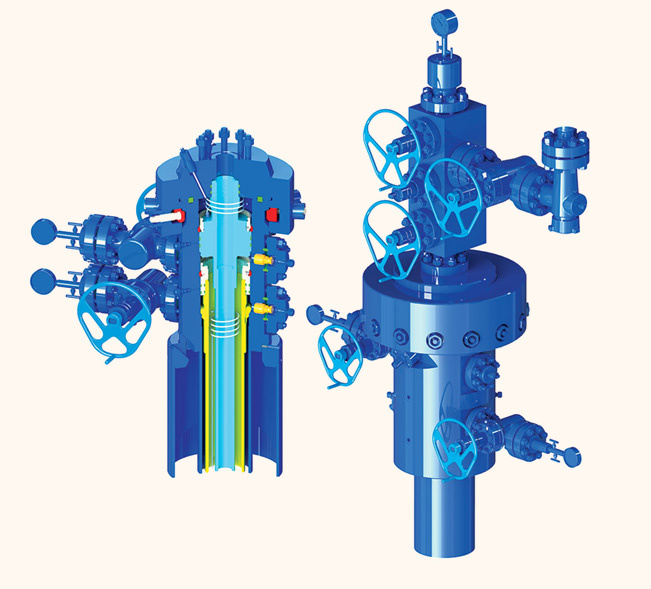 WEFIC® standard conventional wellhead system (SCW) is designed to provide flexibility and reliability for a wide range of surface applications. 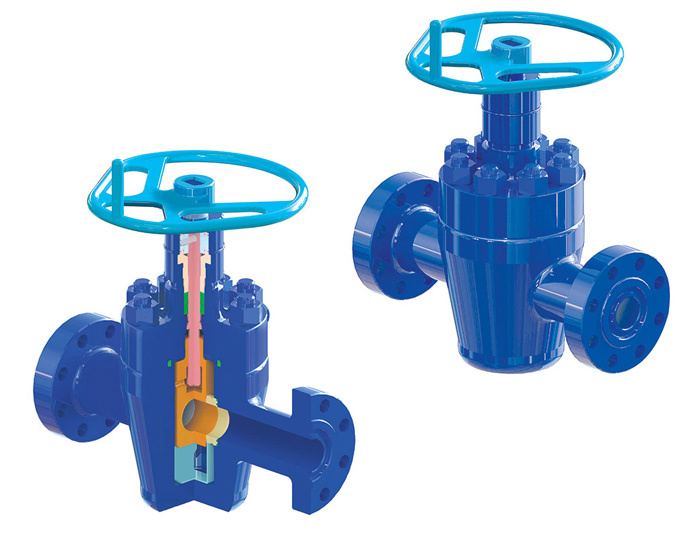 WEFIC® offers a family of gate valves to meet the various needs of our customers. 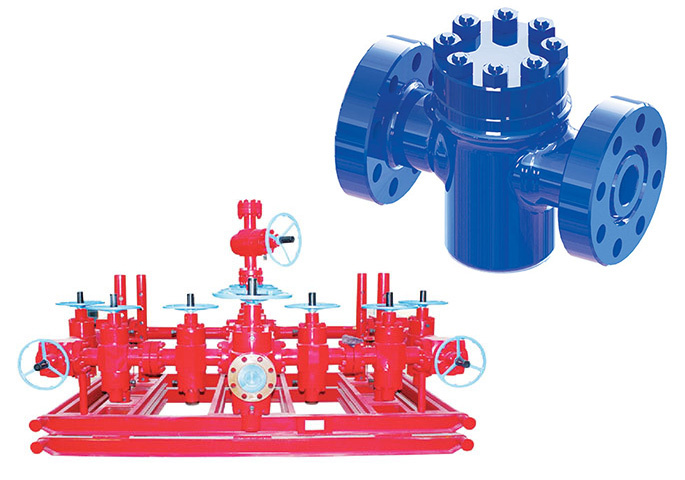 The Christmas tree manufactured by our company is used for controlling the wellhead pressure and adjusting the output of the oil & gas well. 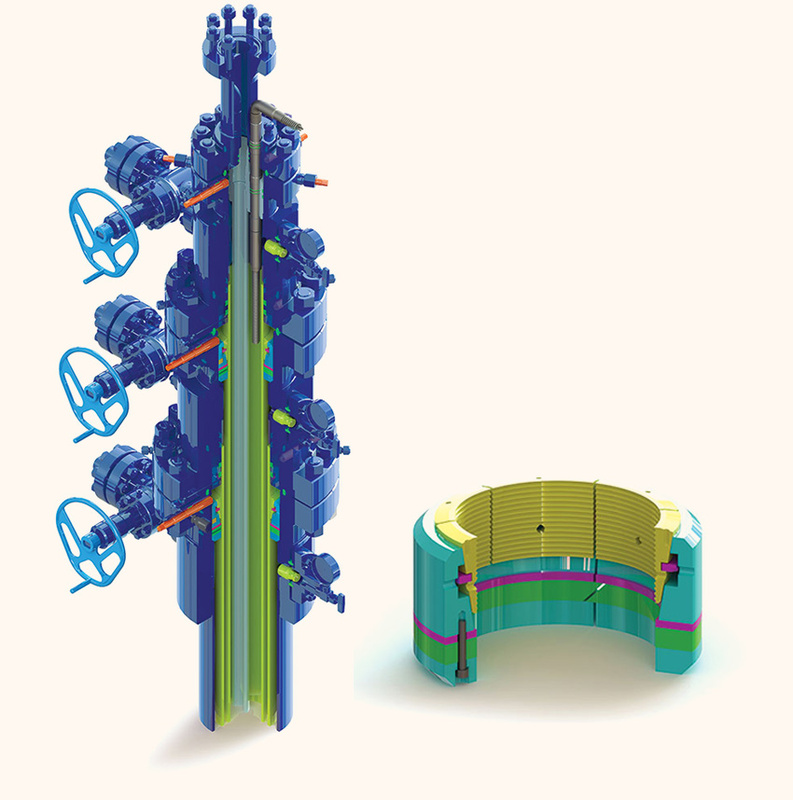 WEFIC® Shallow Water Mudline/Subsea and Christmas Tree system has gained increasing interest by oil & gas operator in recent years due to the significant time savings compare to conventional surface platforms and cost savings compare to deep water subsea systems. 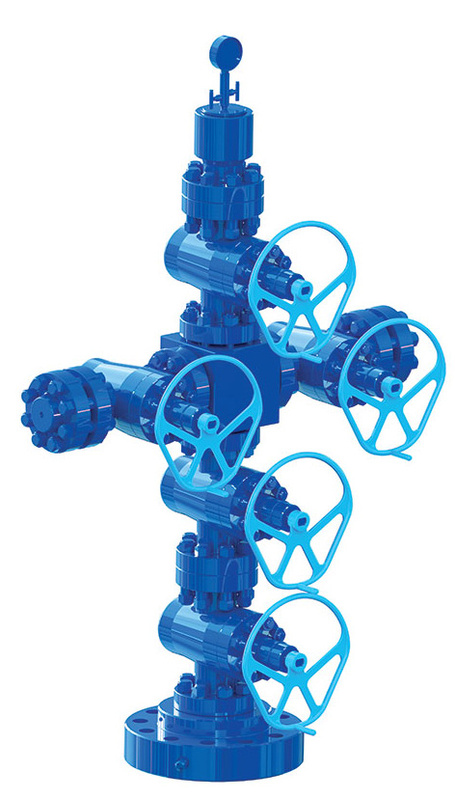 Orifice plate choke valve is used for manifold equipment, such as drilling, fracturing, mud circulating, ground high-pressure gas injecting and producing, etc.